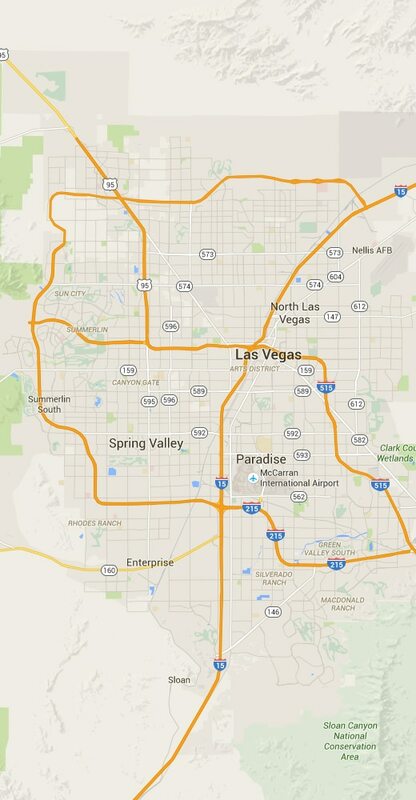 Las Vegas’s nickname “The Entertainment Capital of the World” seems like an understatement. The city is hailed as one of the premier destinations for vacations, conventions, and business meetings in the United States. The famed Las Vegas Strip is dotted with casinos, hotels, restaurants, and designer boutiques, all lit up in spectacular fashion. For this reason, Vegas is one of the wealthiest cities in the country. Aside from the attractions it’s most known for, Vegas offers visitors tons of fun things to do. For example, you could visit one of the cities several museums like the Las Vegas Natural History Museum, or the Neon Museum (home to an extensive collection of neon signs that graced the city during its heyday). Music aficionados will enjoy a trip to the Smith Center for the Performing Arts, which hosts a bevy of concerts and Broadway shows. Eyeglass Repair USA is happy to provide repair services to the entire Las Vegas area, including Downtown, Summerlin, Centennial Hills, and Green Valley!